The Lotus-Heart is a vegetarian restaurant independently owned and operated by students of Sri Chinmoy, musician, poet and peace advocate who passed away in October 2007. Throughout his life, Sri Chinmoy worked tirelessly to inspire his fellow man to go deep within and bring out the best from within themselves. 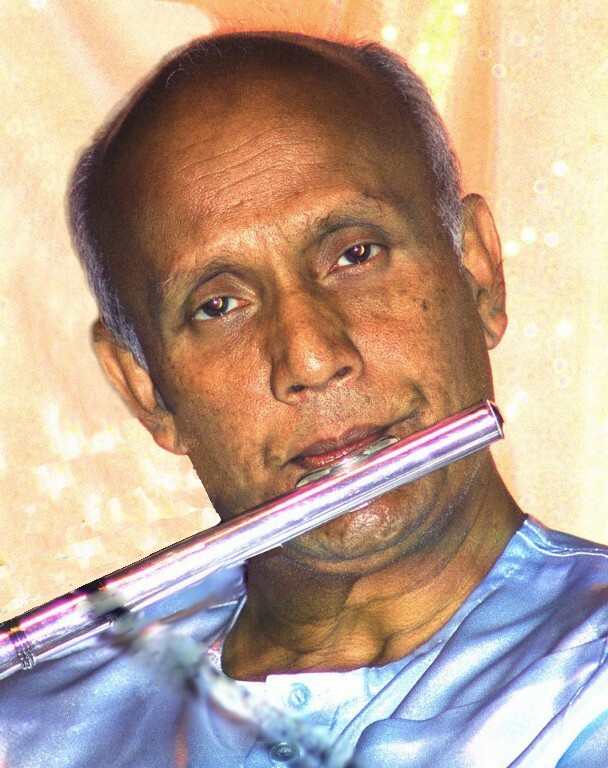 Sri Chinmoy sought to demonstrate that inner peace could be brought to fruition in all fields of human endeavour – in music, art, culture, poetry, literature and athletics. In 1987, Sri Chinmoy founded the Peace Run, which has since grown into the world’s largest relay for peace. Every year, runners carry an Olympic style torch and pass it from hand to hand as they go from country to country, inviting the local community to join with them in spreading the message of international friendship and understanding. In 2014, the run will travel through over 100 countries, and over one million people are expected to hold the torch as it travels along the route. At The Lotus-Heart we aspire to create a small corner of the world that is inundated with the spirituality and philosophy of our meditation teacher and to offer a peaceful oasis with music and videos to inspire the heart. To learn more kindly visit Sri Chinmoy‘s Official Website. “We are all seekers, and our goal is the same: to achieve inner peace, light, and joy, to become inseparably one with our Source, and to lead lives full of true satisfaction.To live in joy is to live the inner life. This is the life that leads to self-realisation. Self-realisation is God-realisation, for God is nothing other than the Divinity that is deep inside each one of us, waiting to be discovered and revealed. We may also refer to God as the Inner Pilot or the Supreme. But no matter which term we use, we mean the Highest within us, that which is the ultimate goal of our spiritual quest. A spiritual person should be a normal person, a sound person. In order to reach God, a spiritual person has to be divinely practical in his day-to-day activities. In divine practicality, we share our inner wealth. We feel the divine motivation behind each action and share the result with others.